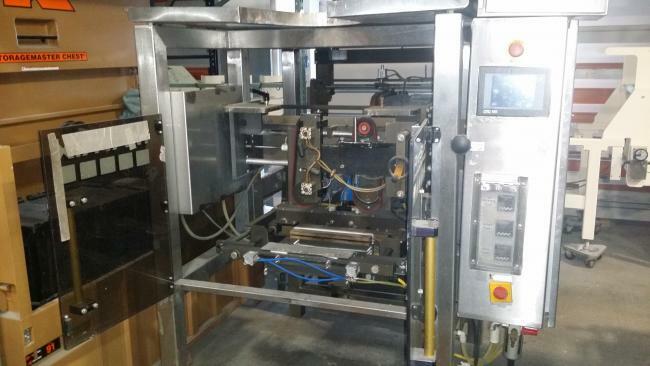 Used Matrix PM 2000 Series packaging machine for sale!!! Used 2015 Matrix Mercury 2840R bagger with REB liquid piston pump filler for sale!!! 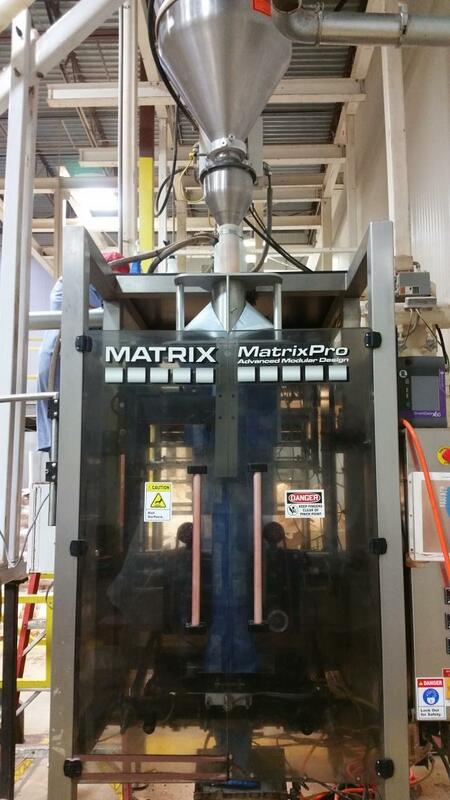 Used Matrix Pro Series 201315R for sale!!! 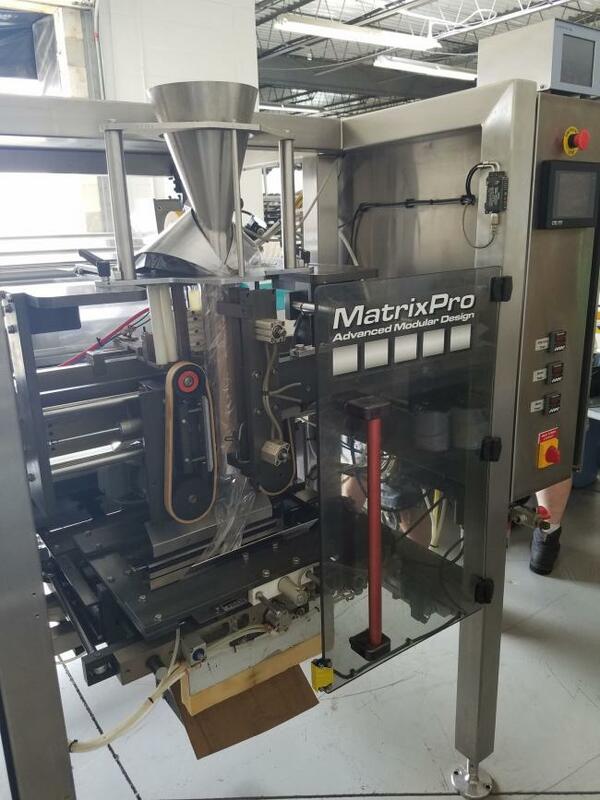 Used Matrix Pro and Auger Filler for sale!!! 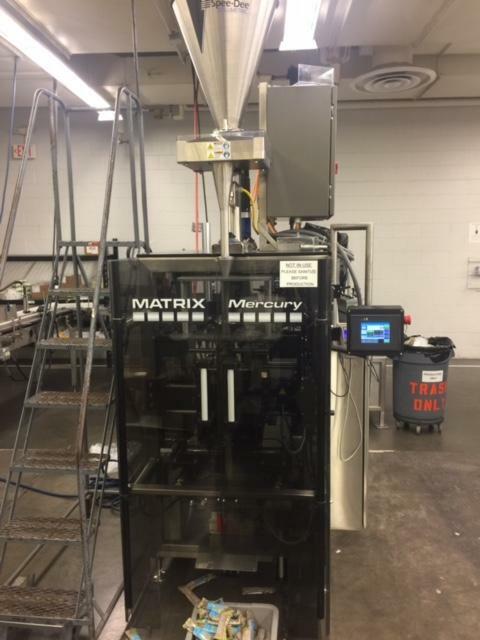 Used Matrix Mercury with Auger Filler for sale!!! 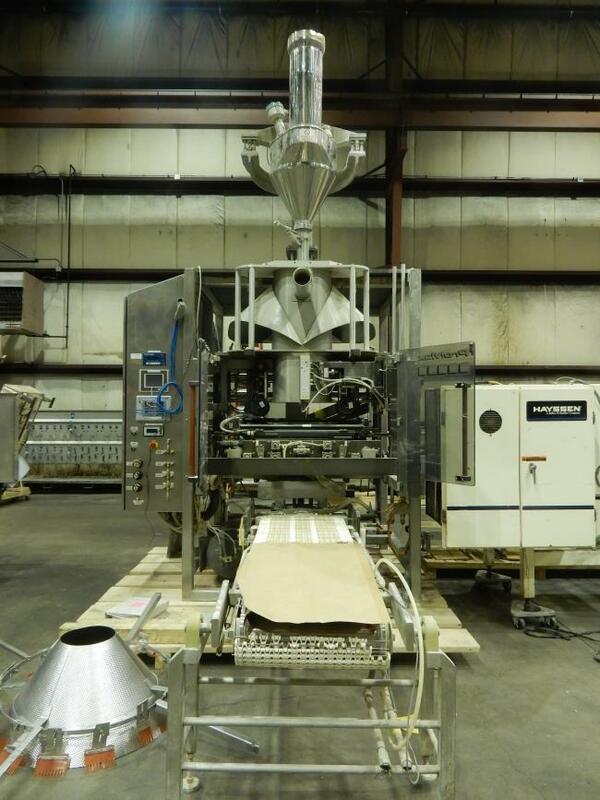 Used Matrix ProMax bagger with Auger filler for sale!!! 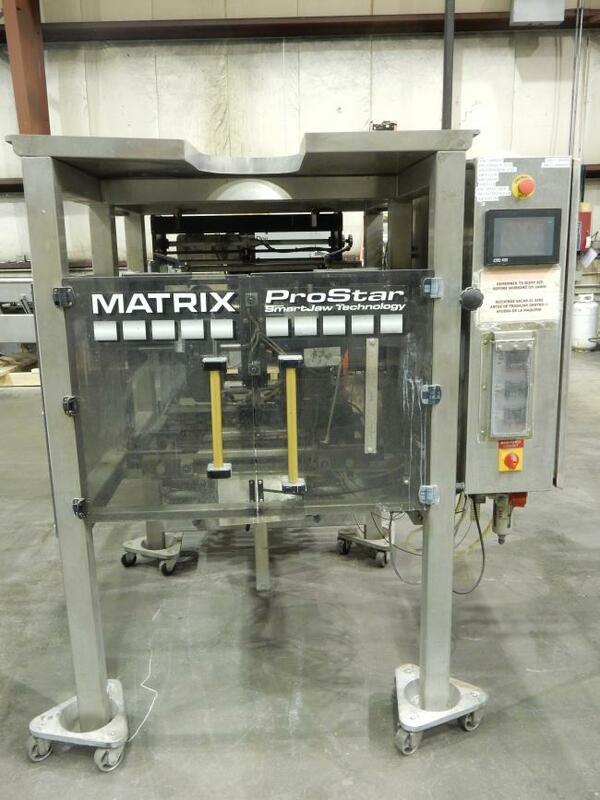 Used Matrix Prostar Bagger for sale! 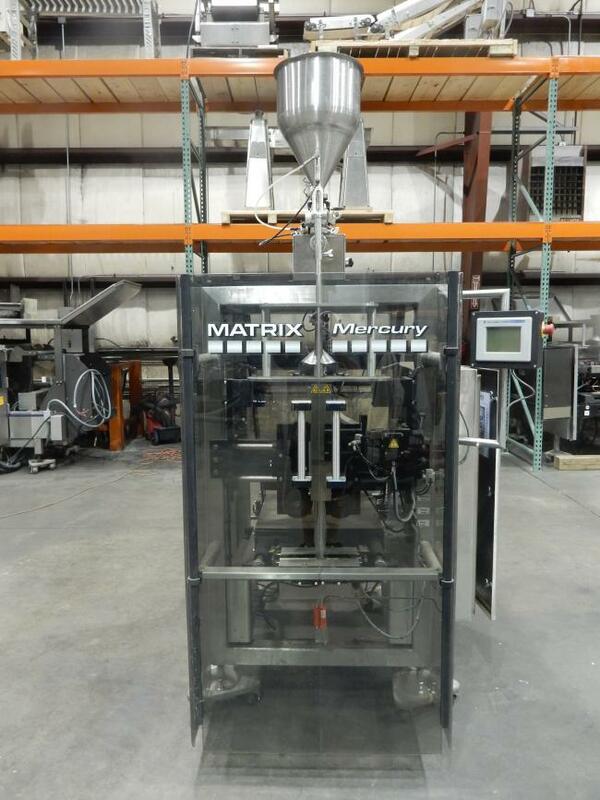 Used Matrix Packaging Machinery for sale!! 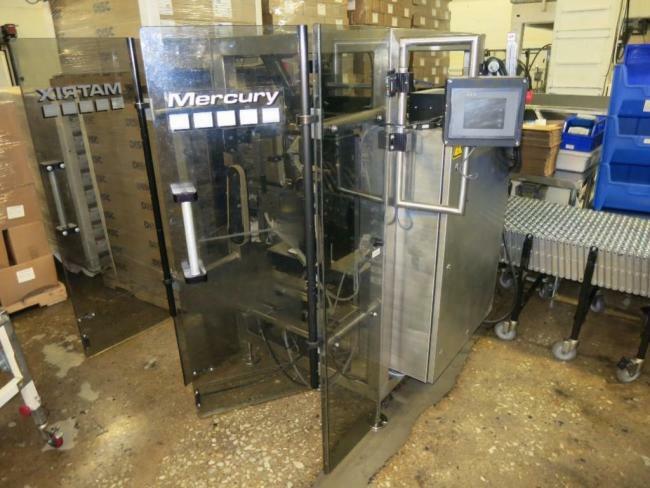 Used Matrix Mercury packaging machine for sale!!! 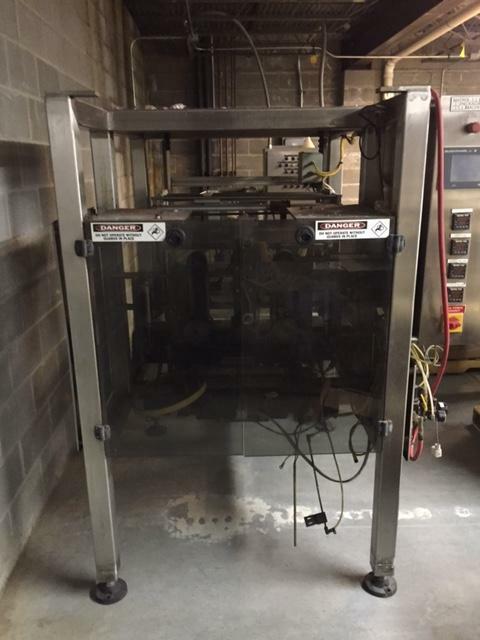 This Matrix Mercury machine is a 2005 machine. It is in excellent condition with minimal usage. This is a great machine. Do not miss out on this opportunity!